Women wear scarves not only for complementary warming but also for purpose of creating trendy image. Scarfs are able to emphasize individual style of woman and give special charm to image. 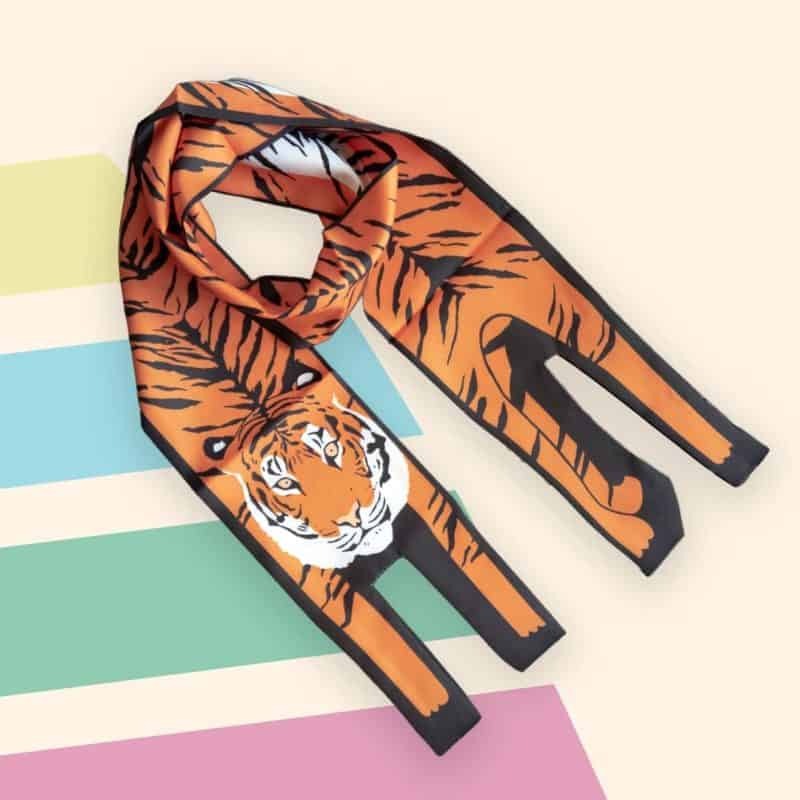 What scarf trends 2019 are suggested by fashion stylists? Let’s find out scarves 2019 trends and ideas. What styles of scarves 2019 are in trend? Let’s find out! Manual work is the most appreciated in 2019 fashion. 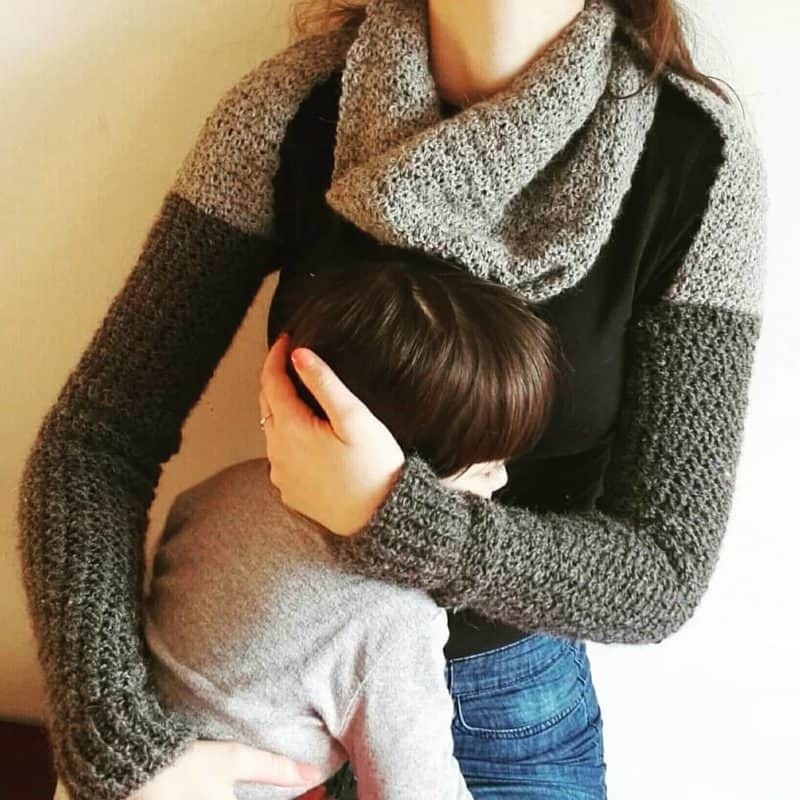 Warm knitted scarves 2019 have taken dignified place in fashion collections. Knitted scarves look perfect with cardigans, sweaters and coats. 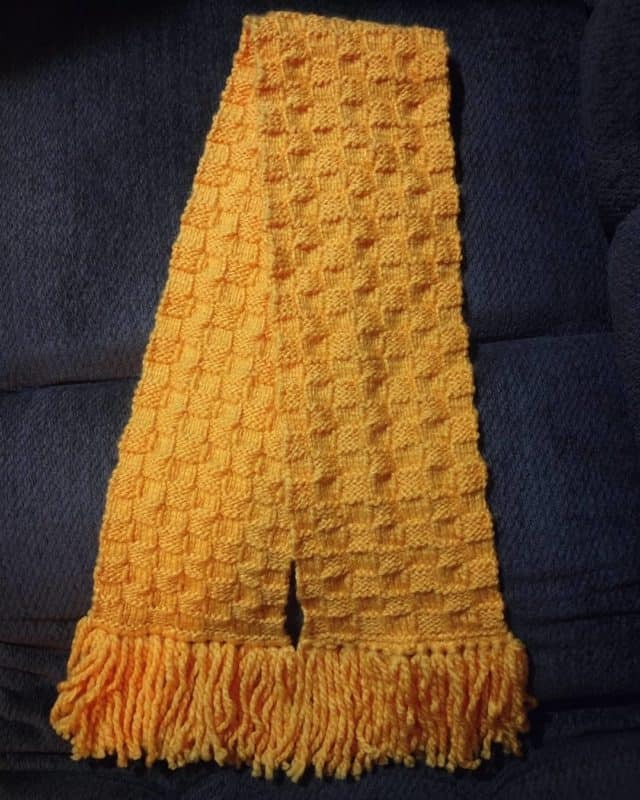 Knitted scarves are presented in different shapes and colors in 2019 fashion. 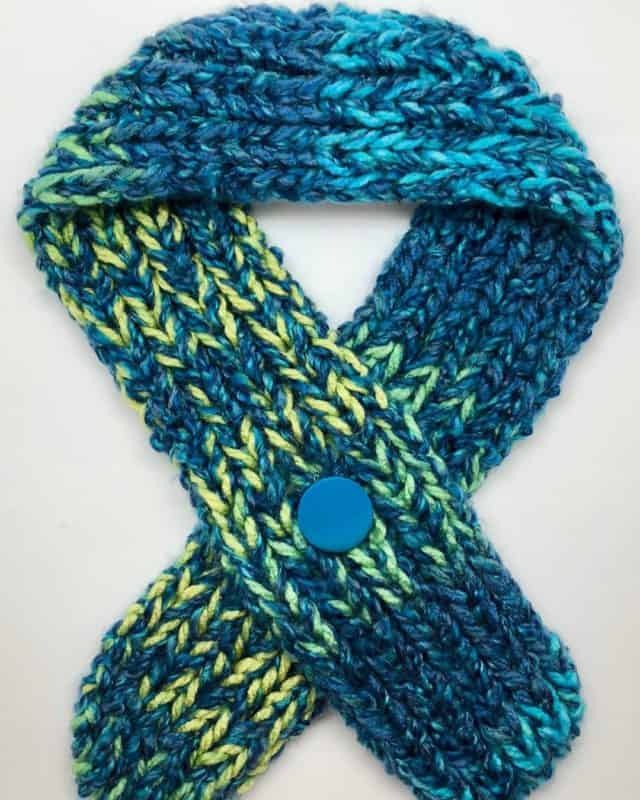 Coarsely knitted scarves are at peak of popularity in 2019. 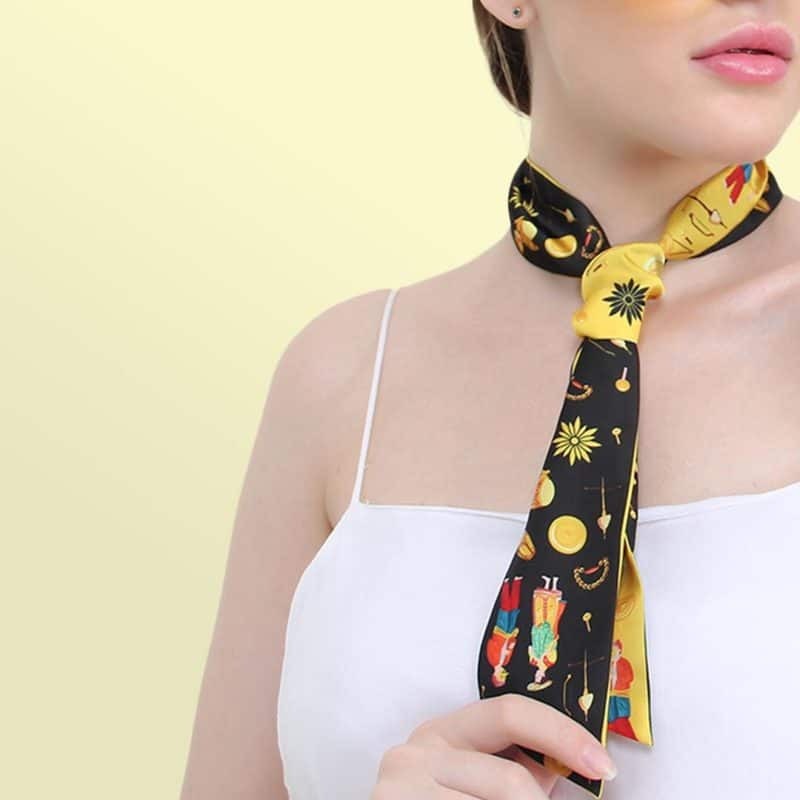 Stylish scarves with national motives are impeccable option in fashion 2019. Fashionable knitted scarves 2019 can be found in collections of fashion designers Michael Kors and Ralph Lauren. Michael Kors suggests trendy knitted scarves in dark blue and gray colors. 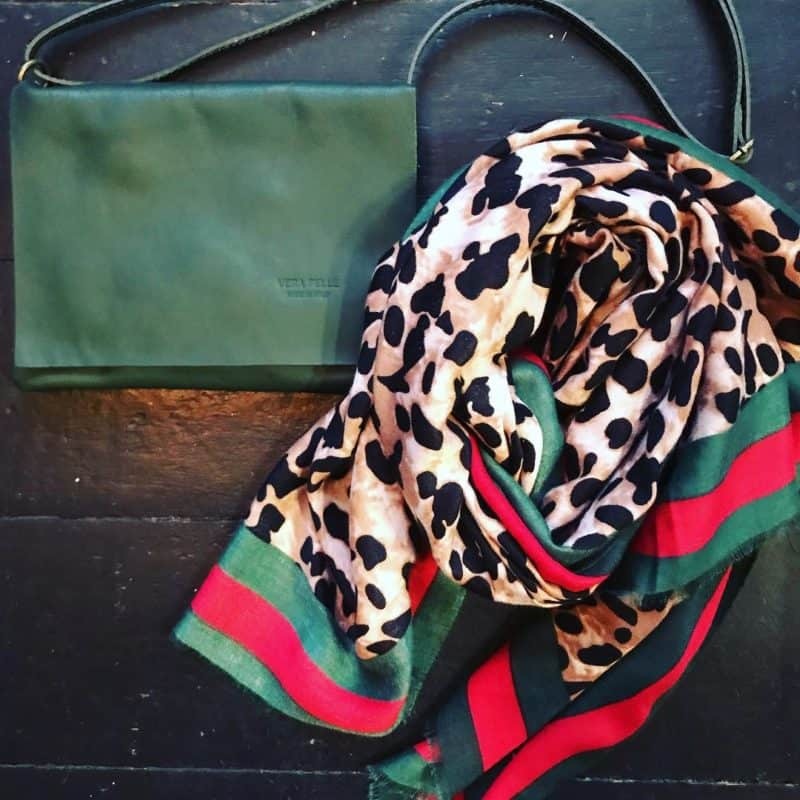 In Ralph Lauren’s fashion collections 2019 predominate dark green and black scarves. Sumptuous scarves made of natural fur is in scarf fashion 2019. Luxury fur accessories will really become chic addition to any fashionable lady’s look in 2019. Stylists recommend wearing scarves made of fur with coat of medium-density fabrics and leather clothing for 2019. Don’t combine fur coat with fur scarves. It will look ridiculous. Properly selected fur scarf will add image of femininity, elegance and sophistication. You can choose scarves made of fur in fashion collections 2019 of Burberry. Burberry suggests bold ideas of natural fur scarves for women in bright colors. Velvet scarves are chosen mainly by women of fashion who are against wearing clothes from animal skins. Velvet scarves look luxurious and elegant. 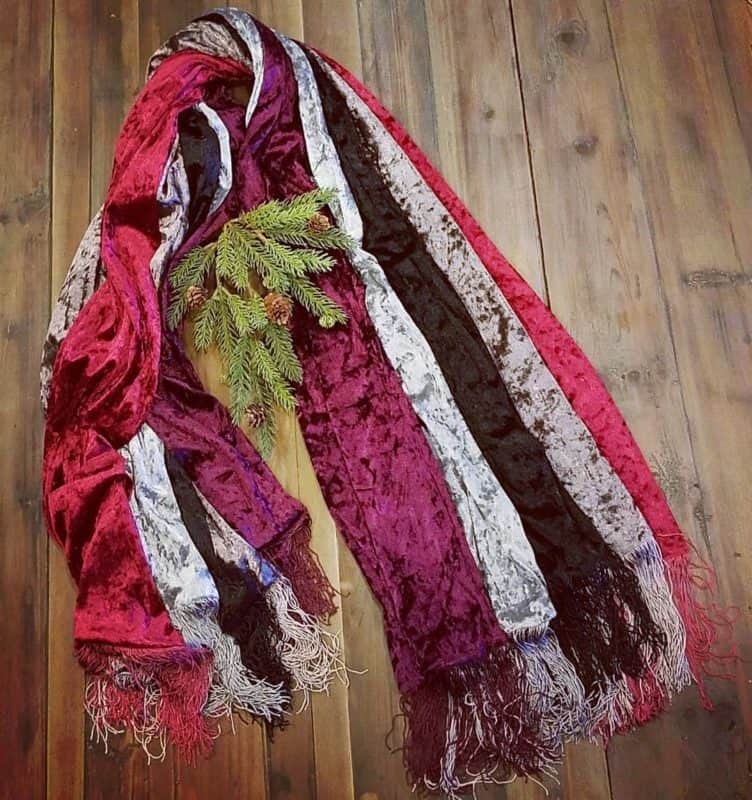 Preferred colors for velvet scarves 2019 are gray-white shades, dull pink and ash-blue. Givenchy offers stylish velvet scarves in dark colors and stylish prints in their fashion collections 2019 for women. Alexander McQueen proffers stylish ideas of velvet scarves 2019 for women. You will find trendy velvet scarves with abstract patterns in 2019 fashion collections of Alexander McQueen. Narrow chiffon or silk scarves draped over shoulders or wrapped around neck will be perfect addition to elegant evening dress in 2019. Narrow scarves also go well with business clothes. Narrow scarves made of knitwear will perfectly fit into everyday female look in 2019 fashion. 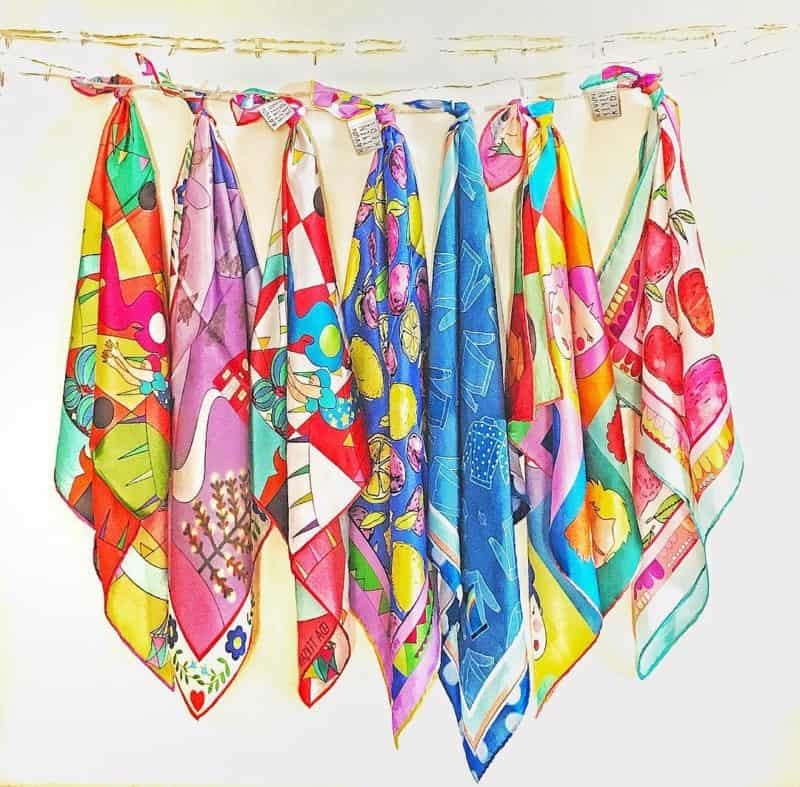 Look through Stella McCartney’s fashion collection of scarves for women 2019. 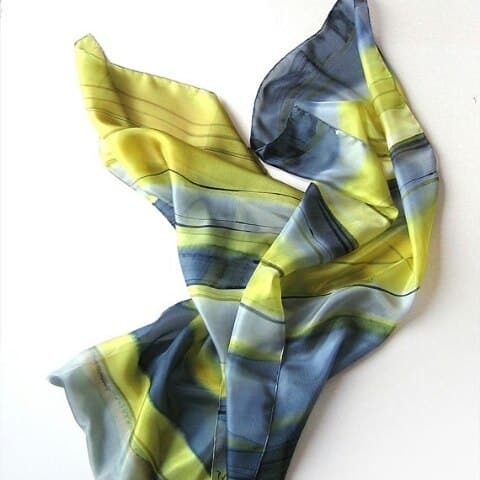 She suggests stylish narrow silk and chiffon scarves for women with fashionable prints and patterns. All tints of gray, majestic beige, rich chocolate colors are in scarf trends 2019. Murky shades act as background successfully harmonizing with flamboyant accents in form of prints and patterns. Designers experiment with elements of decor in scarf fashion 2019. 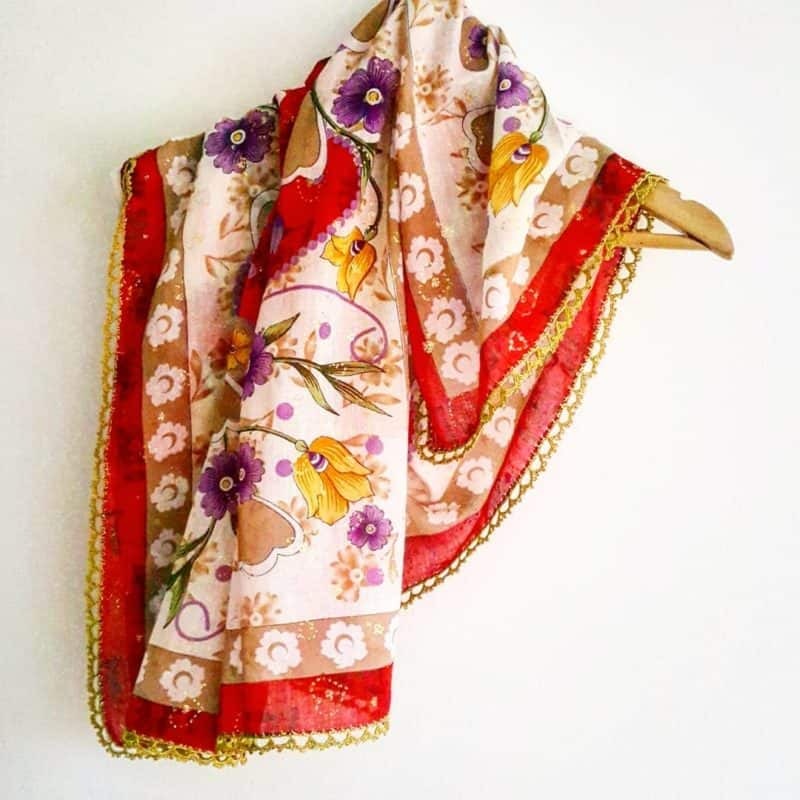 Fashion designers generously decorate scarves with embroidery, applique, beads, sequins, fringe and fur. Convex knitted elements, such as braids, weaving, plaits will give knitted scarves femininity and softness in 2019 fashion. What models of scarves will be fashionable in 2019? We will consider scarf fashion 2019 trends. Quilted scarves 2019 won’t leave fashionable Olympus. Huge scarves have given way to neat models in 2019. Stylists offer to tie quilted scarves in one knot. 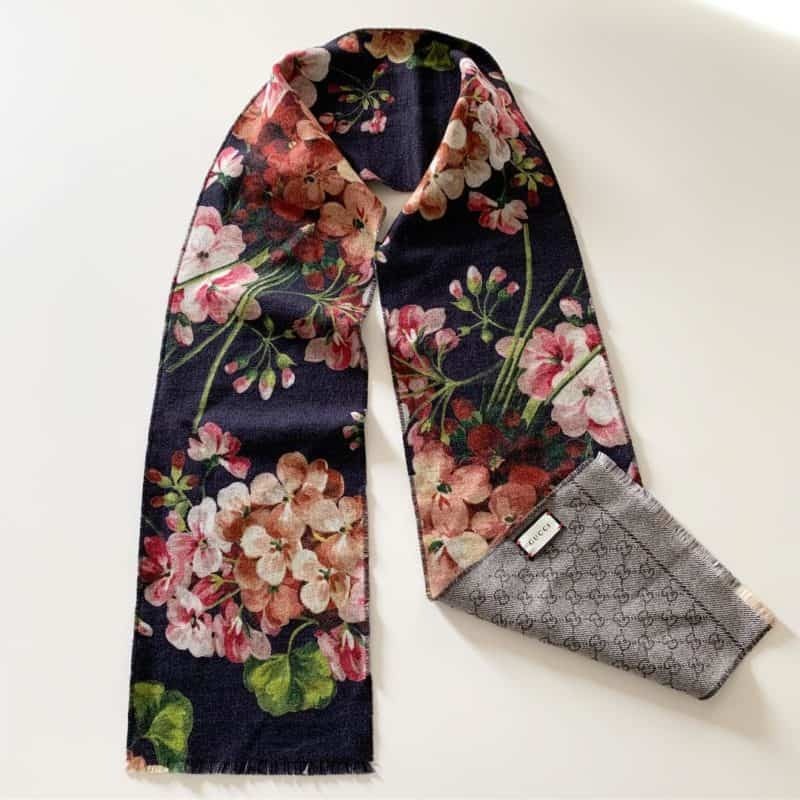 Scarves with a clasp in form of button are popular option in fashion 2019. Sleeve scarves are non-standard decision for 2019 fashion look. Sleeve scarves are sought-after with girls for whom comfort is the most momentous. Look through Missoni’s fashion collection 2019 of sleeve scarves with creative design in bold colors. You can wear sleeve scarves with jeans, pants or dresses. If you a real fashionista, we think you’d like to know about womens jeans 2019 trends. Chiffon light scarf is appropriate for summer 2019. 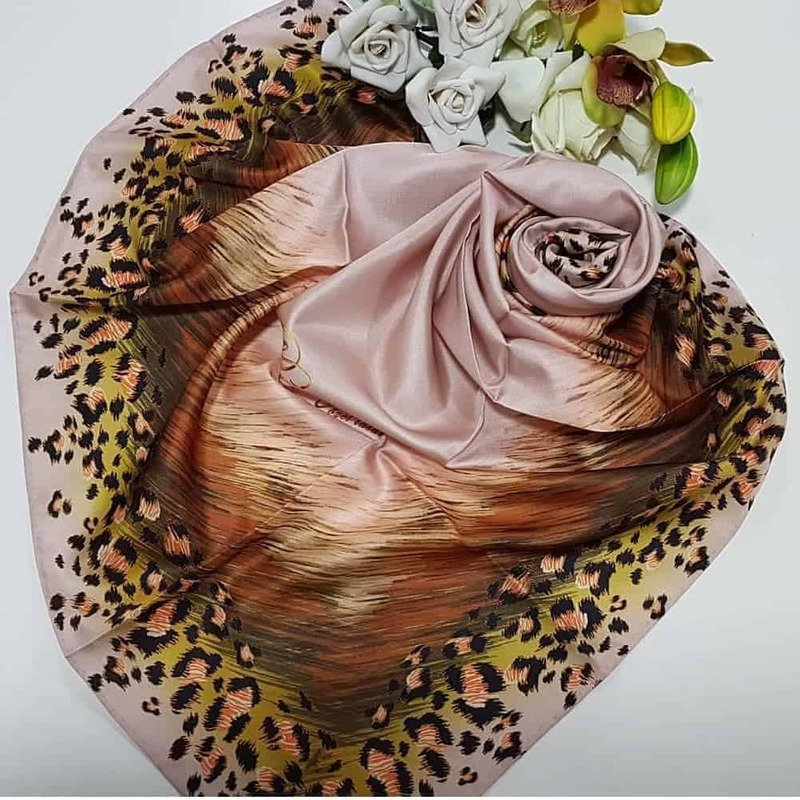 Chiffon scarves with stylish patterns and prints are bold options of scarf fashion 2019. 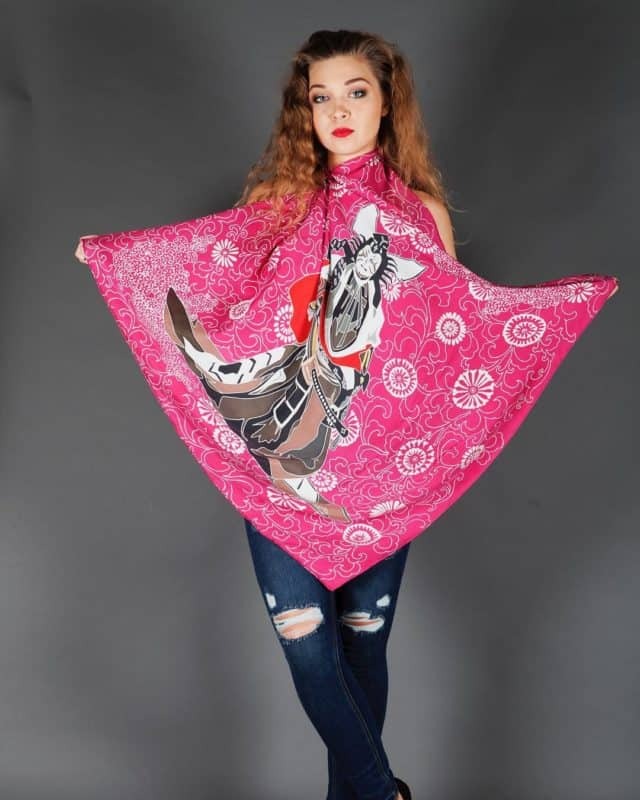 Chiffon scarves will be stylish addition to business suit, lightweight raincoat and refined coat in 2019. 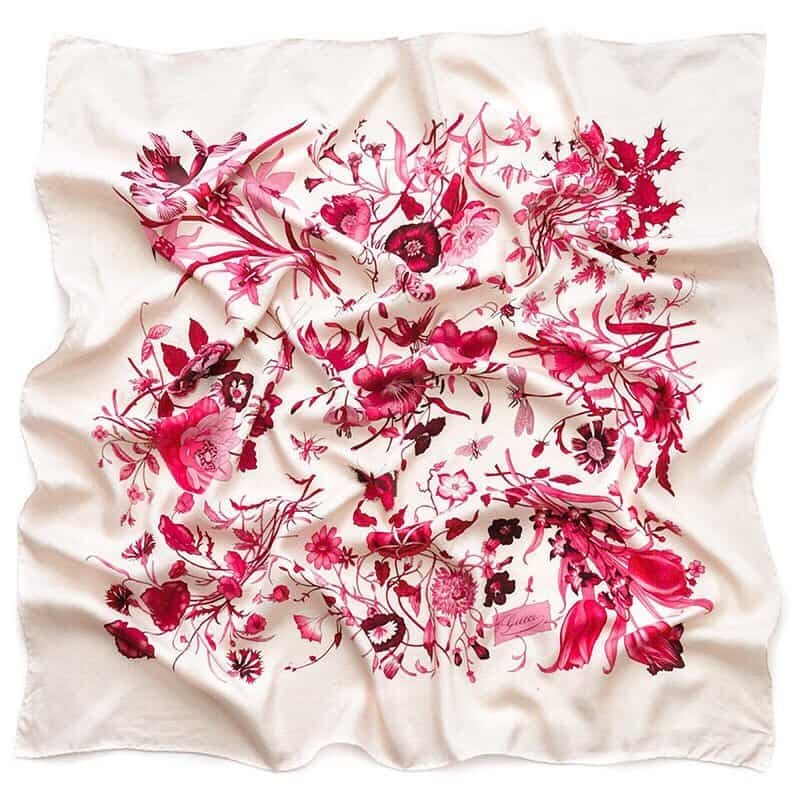 Bottega Veneta offers stylish chiffon scarves for women with various ornaments and prints in their fashion collections 2019. In Bottega Veneta’s fashion collections 2019 predominate flamboyant colors. Scarf-bows made of silk look exquisite and romantic. Scarf-bows add festivity to image and cover decollete area. 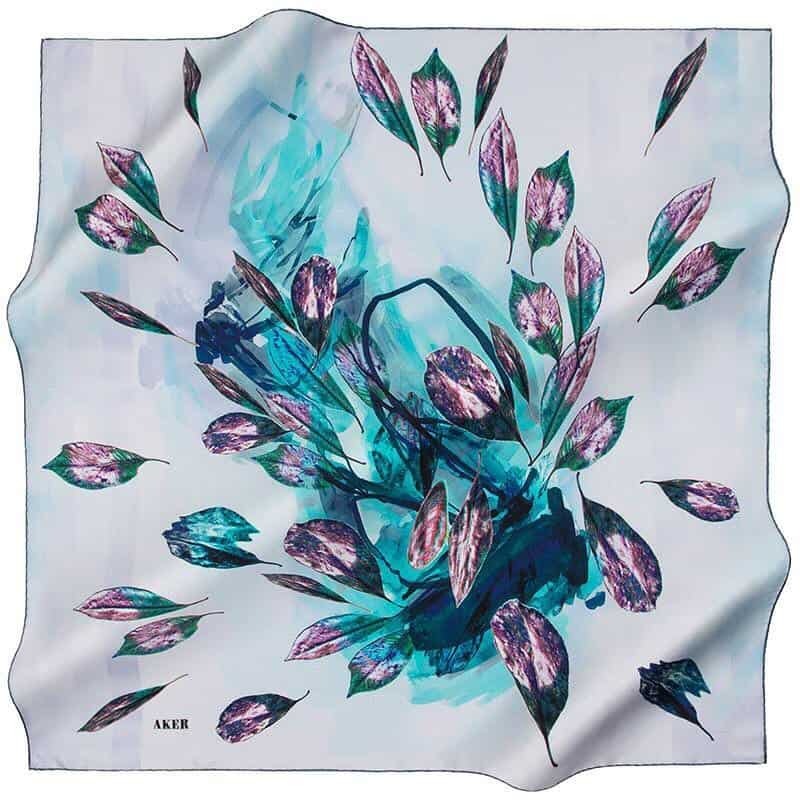 Balenciaga offers stylish silk scarves with their printed brand name on women’s scarves for 2019. 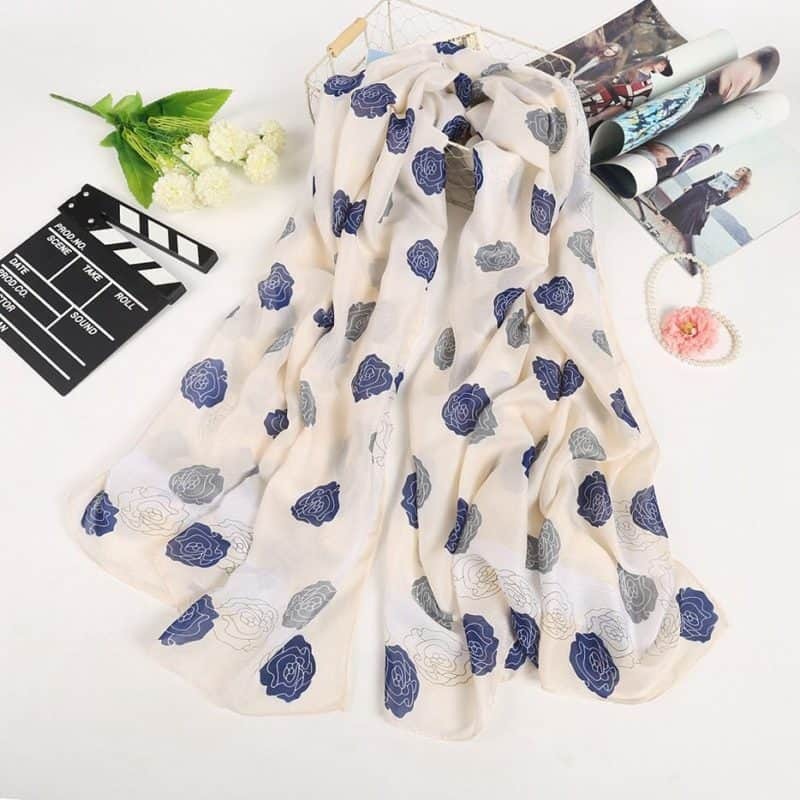 Fashionable lace scarves in form of necklace are one of trendy ideas in scarf fashion 2019. 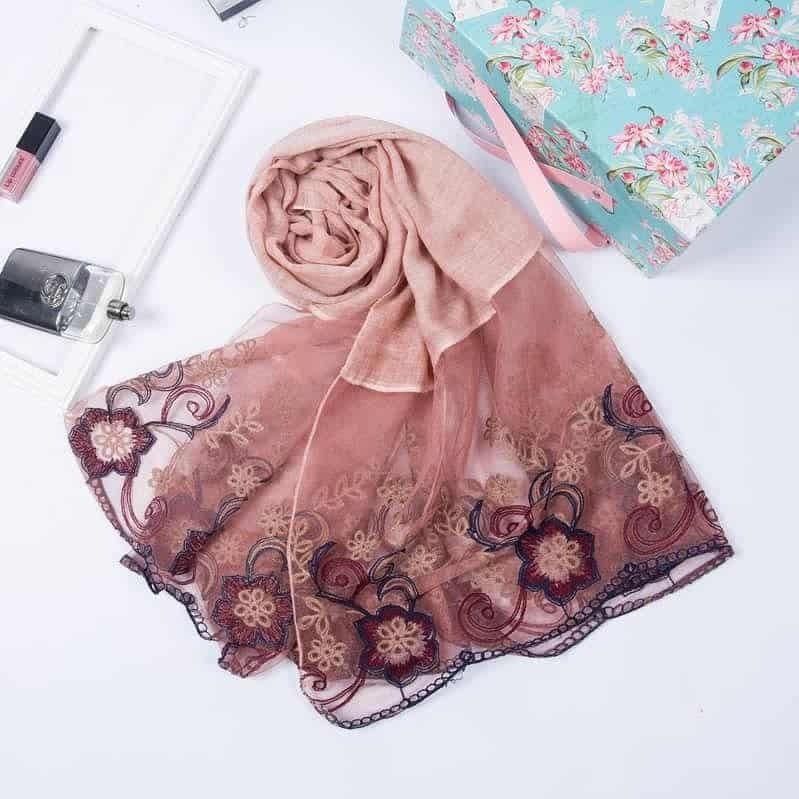 Lace scarves in pastel colors are one of marvelous options in scarf trends 2019. 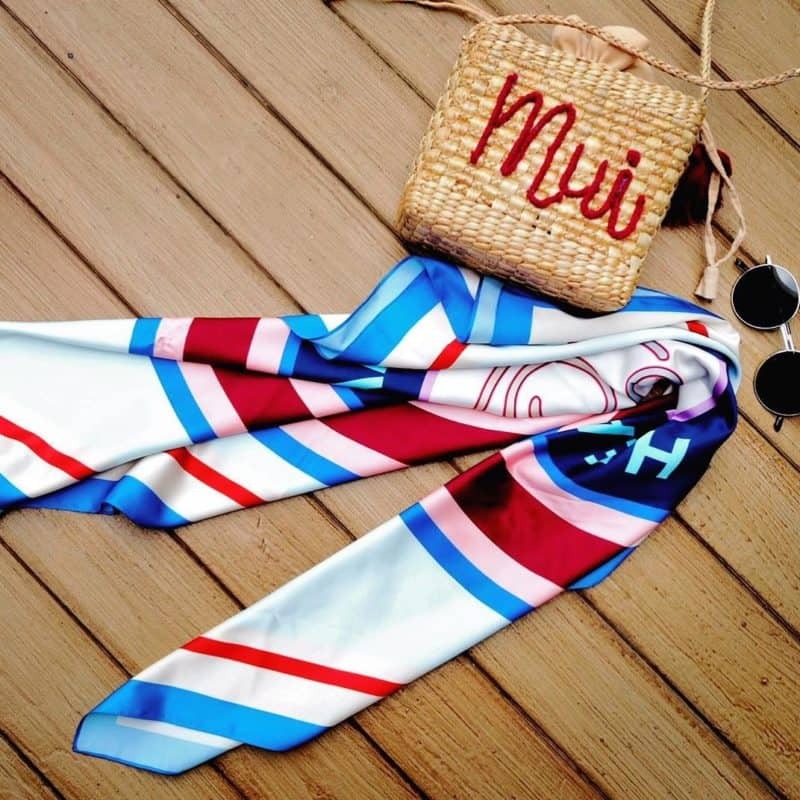 Look through Neiman Marcus’s fashion collection of lace scarves for 2019. 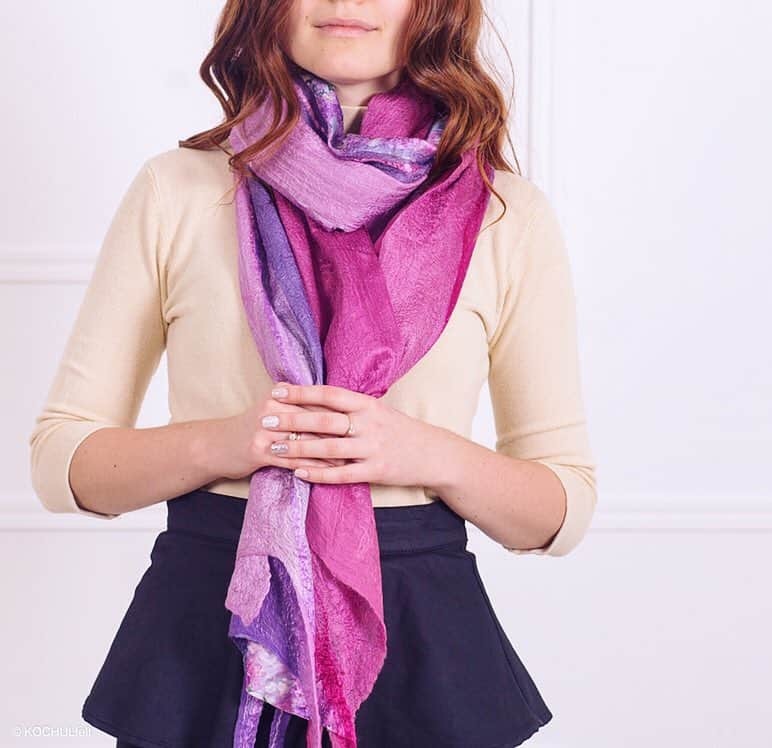 You can detect trendy options of lace scarves in ombre style and pastel colors in Neiman Marcus’s scarf fashion 2019.